Are you living in Russia? 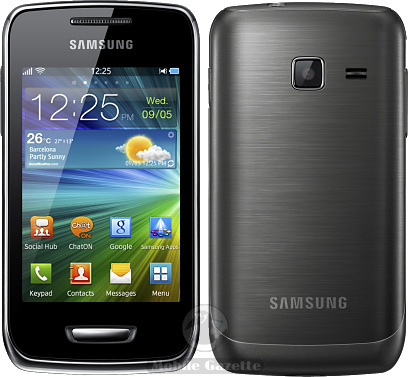 If yes then you need to get ready for latest Bada 2.0 running phones Samsung Wave 3, Wave M and Wave Y Smartphones. You will be able to get Wave 3 in November from MTS however Wave M and Wave Y will be available in the Russian market by the end of this year from Euroset. These three smartphones are pre-loaded with Yandex services such as Yandex Maps, Yandex mail, etc. The operating system of these mobile phone allow you to multitasking , connect on social hub, get music file from Music hub, be connected with friends through ChatON messaging services and many more. 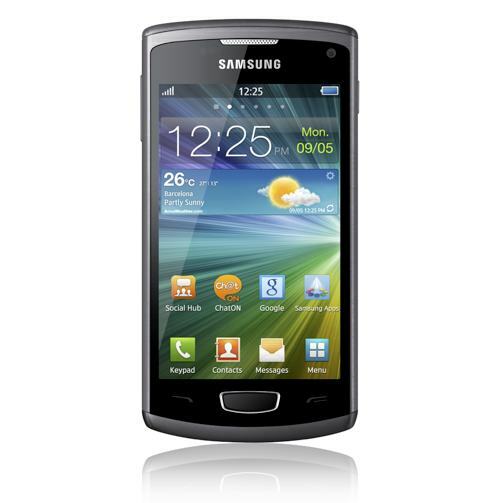 Best of Trio is Samsung Wave as it comes with attractive hardware. This smartphone has a 4 inch Super AMOLED display and a 5MP camera on board. There is a 1.4 GHz Processor which allows you to do multitasking and browsing at a fast speed. Other specs of Wave 3 include Bluetooth 3.0, Wi-Fi 802.11b/g/n, and 14.4Mbps HSDPA and 1500mAh battery. Samsung Wave M captures second position and it packs with 3.65-inch HVGA display, 5MP camera, NFC (optional), Wi-Fi, Bluetooth and 1350mAh battery. This Bada powered smartphone is provide support to 7.2Mbps HSDPA network. Samsung Wave Y is a cheap Bada OS running handset which is featured with 3.2-inch HVGA display, 2MP camera, Wi-Fi, Bluetooth and 1200mAh battery.